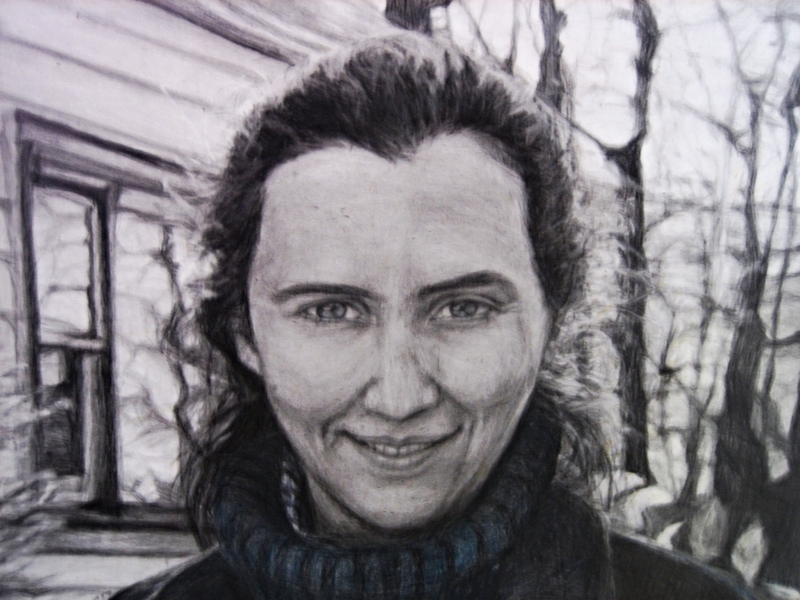 Pencil drawing by Hope VanCleaf. All rights reserved. Mother and Child pencil portrait by Hope VanCleaf. The image has been resized for web viewing. 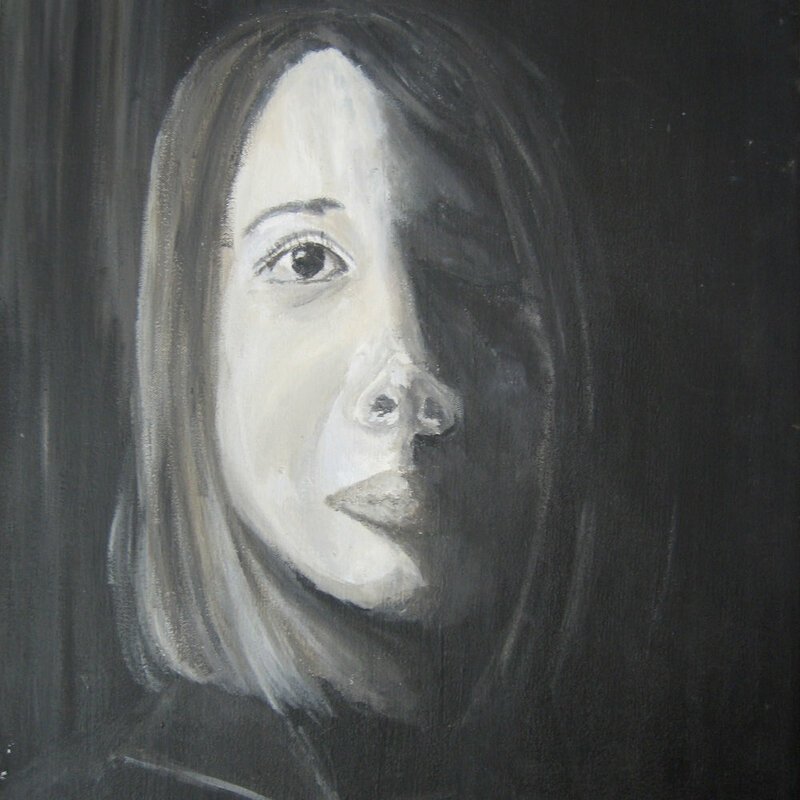 Self Portrait of the artist, 1969. Acrylic paint on canvas.